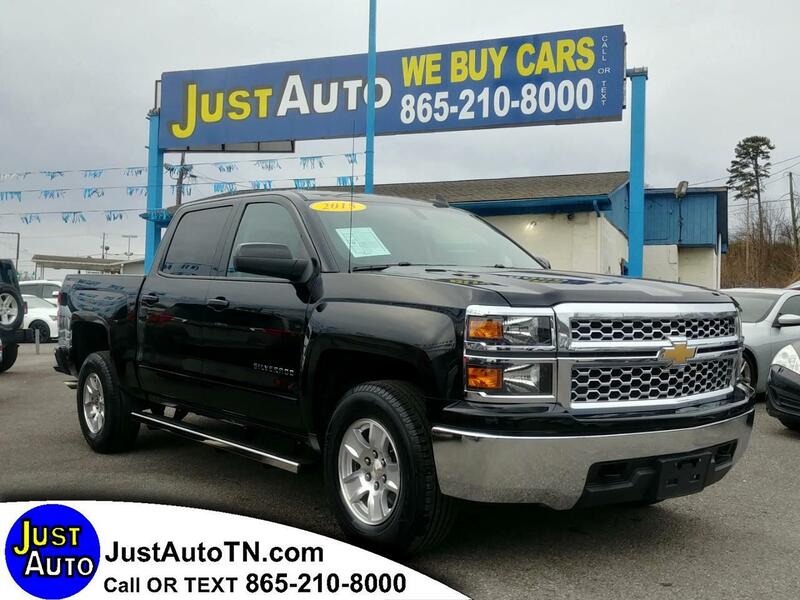 2015 Chevrolet Silverado LT. Brand new tires. Recently serviced that Reeder Chevrolet. 37k. Call or text us at 865-210-8000 .